Whether you are new to the product management scene or are a seasoned professional, there is a product-focused event out there for you this year. 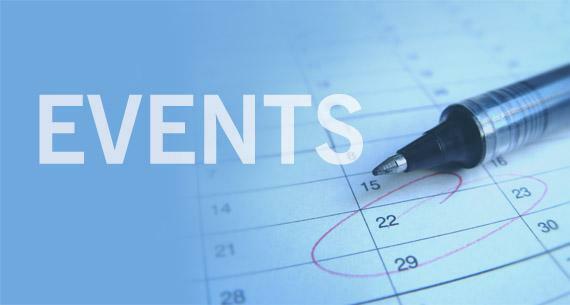 Below is a list as well as direct links to some of the most popular events that attracts product, project and innovation management professionals from far and wide. Product Camp 2013: ProductCamp is a completely free, user-driven, “unconference” (that’s what they call it) for like minded product professionals. ProductCamps are a great way to share insight with product folks, view stimulating presentations, network live, and learn valuable information from one another. Click here to find the ProductCamp nearest you. Mind The Product Conference 2013: No one understands the important relationship between technology, design and business better than the folks over at MindTheProduct. Not only do they have a great blog chock-full of great inisghts from real-life product managers, but they also play host to great product management events like the Mind The Product 2013, in London, England. Product Innovation Management Conference 2013: Innovation is a critical concept in the development of viable products. Already in it’s 37th year, PIM 2013 is an eye-opening conference that centers around current research in the areas of innovation and new product development and management. The Global Product Management Talk (ongoing): Ok, this may not be a yearly event, but we take the opportunity to mention Cindy F Solomon any time we can. If you can’t make it to the above mentioned events because of cost or distance then you may want to check this free weekly broadcast. The Product Management Festival in Zurich: Another great event happening in Europe this year (thanks for this @actan) which runs for a week and is sure to include a great set of speakers and conferences for everyone. Check it out! 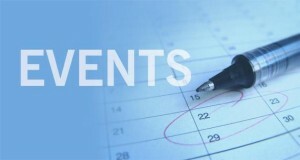 Know of any other product management events in 2013 we may have missed? Please share them with our readers! Thanks for the info Jeff, this looks like a great conference. Thank you for including the Global Product Management Talk! What started as the #ProdMgmtTalk twitter chat is now a top ten business podcast on the blogtalkradio network and we broadcast out of a 6 time emmy award winning studio in the San Francisco Bay Area! Looking forward to collaborating further! Hi Cindy! Thanks! I am happy to hear (though not surprised) that the Global Product Management Talk has taken off in a BIG way! I wish I could make it out to that Startup Product Summit event – it sounds like it is right up our alley! Thanks again for sharing this info.